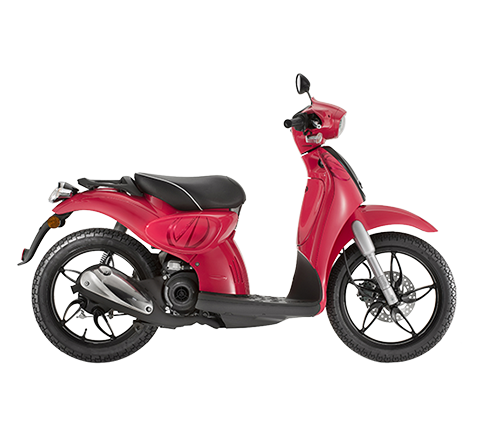 The Group plans to boost operations in Asia: new three- and four-wheel vehicles and development of electric engines for the Chinese market, expansion of the two-wheeler range produced in Vietnam, Vespa production in India. 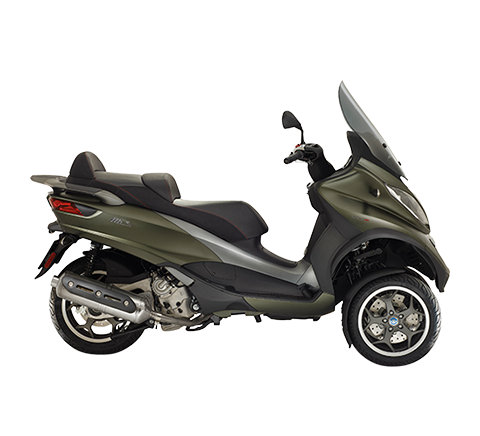 Shanghai, 14 June 2010 – The Piaggio Group has officially presented the Piaggio Mp3 250 three-wheel scooter on the Chinese market. 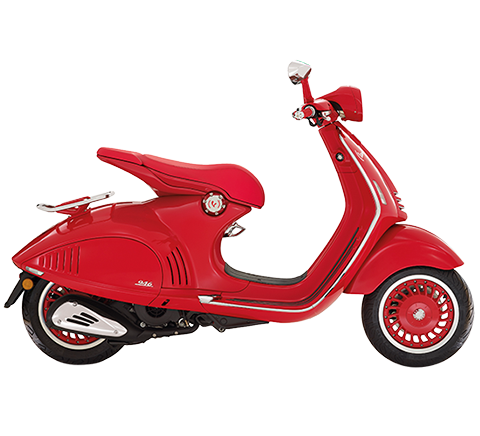 Beginning in August, the Mp3 – whose unique technology and safety features have made it a market hit in Europe – will be marketed in the People’s Republic of China through the dealers of the Piaggio Zongshen Foshan Motorcycle Co. Ltd. joint venture, in which Piaggio holds a 45% share. Later on, Piaggio also plans to market the Mp3 Hybrid model in China; the world’s first scooter with a hybrid combustion/electric engine, the Mp3 Hybrid was presented yesterday for display in the Italian Pavilion at Expo Shanghai 2010. The presentation to the Chinese press at the Expo’s Italian Pavilion was attended by Piaggio Group top management led by Chairman and Chief Executive Officer Roberto Colaninno, the Italian Ambassador to the People’s Republic of China, Riccardo Sessa, and Zuo Zongshen, Chairman and CEO of the Zongshen Group. The presentation was followed by a session of test rides on the Mp3 at the Museum of Contemporary Art in People's Square in central Shanghai, watched by a large crowd of journalists and the Chinese public. 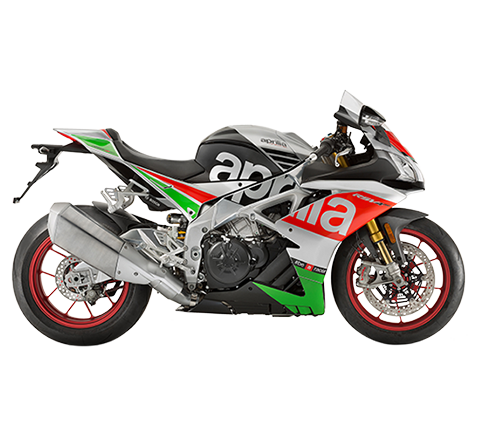 Another key factor in the Group strategy, whose objectives will be set out in the Three-Year Plan to be examined by the Piaggio Board of Directors in July, will be the creation of R&D Centres to develop electric engines for the Chinese market, in cooperation with leading university research bodies. Today the Piaggio Group operates in the People’s Republic of China through the Piaggio Zongshen Foshan Motorcycle Co. Ltd. joint venture headquartered in Foshan, in Guangdong province. 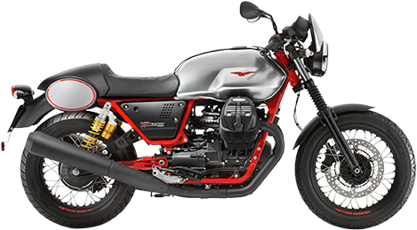 Established on 15 April 2004, the company is owned with equal 45% shares by Piaggio and the Zongshen Group of Chongqing – one of China’s primary engine and two-wheeler manufacturers, founded and chaired by Zuo Zongshen – and by the Municipality of Foshan (10%). 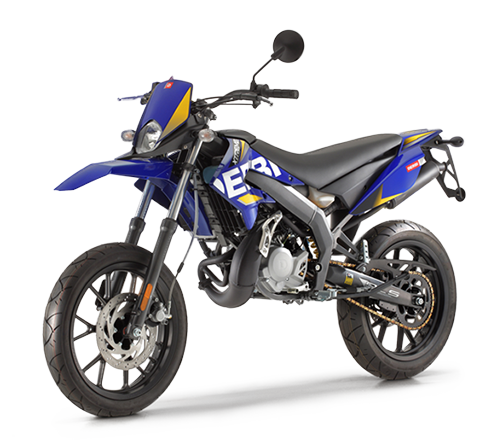 The industrial and commercial joint venture has production operations in China and markets components, engines, scooters and motorcycles based on Piaggio patents and technology in China and around the world. 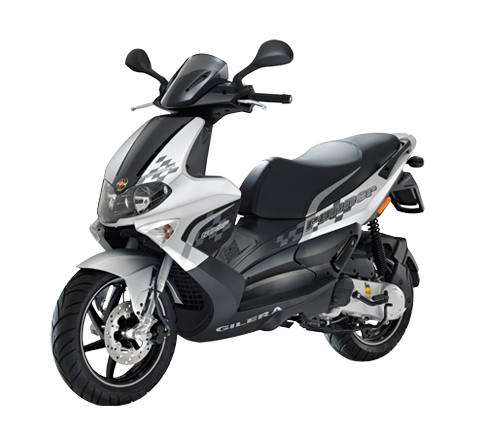 Piaggio Zongshen Foshan Motorcycle – whose results are not included in the Piaggio Group consolidated financial statements – manufactures more than 210,000 vehicles a year, reporting annual turnover equivalent to approximately 80 million euro.